Отель Chongqing Gangyu Peninsula Youth Hostel находится в городе Chongqing. 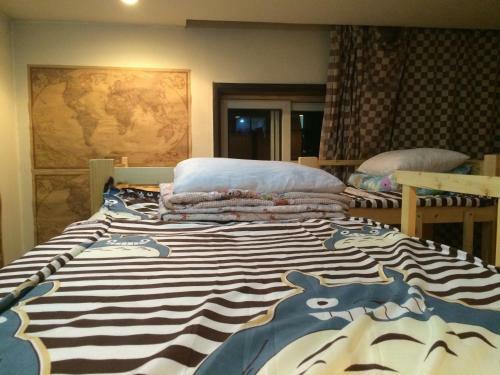 Chongqing Gangyu Peninsula Youth Hostel offers accommodation in Yuzhong District. It is located a 2-minute walk from Xiaoshizi Metro Station (Line 1). Free WiFi is available in all areas. The hostel is a 10-minute walk from Jiefang Monument.